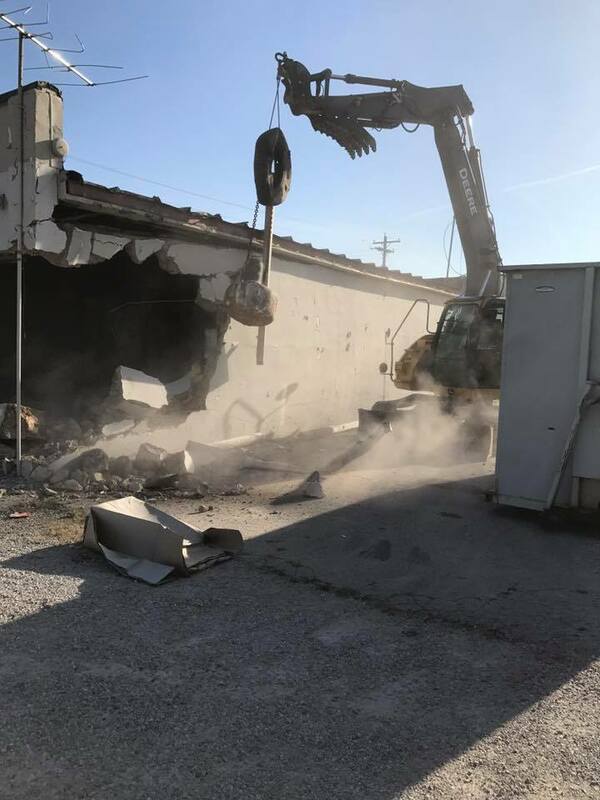 Here at Dotson Excavating, we are proud to now offer demolition removal services with our NEW roll off containers! 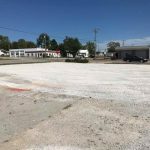 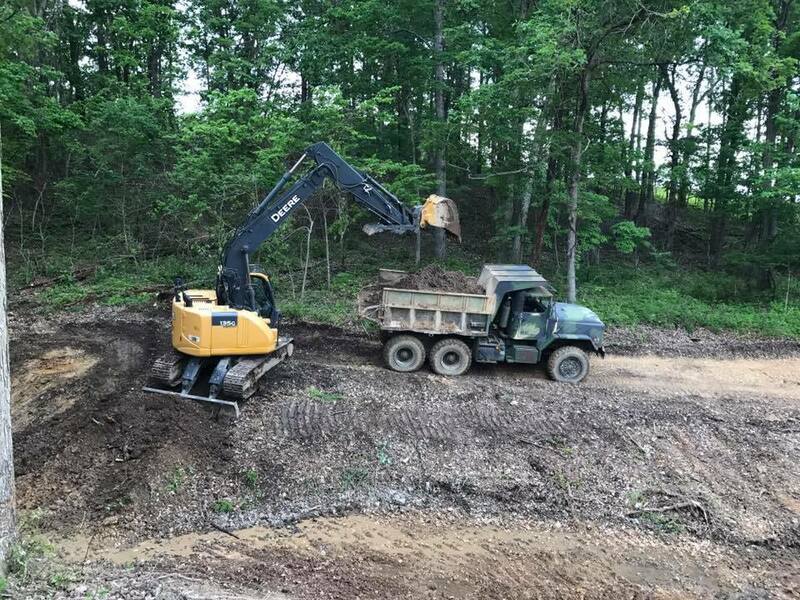 Whether you need road preparation or land grading in Cabool, MO, Dotson Excavating is the local excavation service you can always count on for fair prices and excellent work. 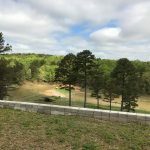 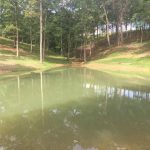 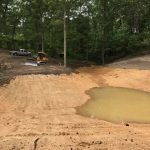 Here is a closer look at everything we have to offer, from terraforming to septic tank installation in Cabool, MO. 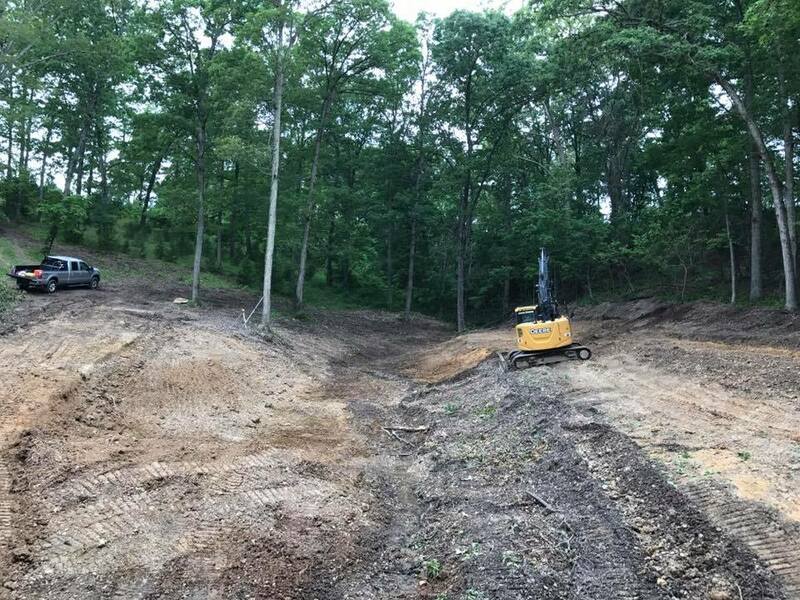 Residential: Dotson Excavating is happy to provide full residential excavation services in Cabool, MO. 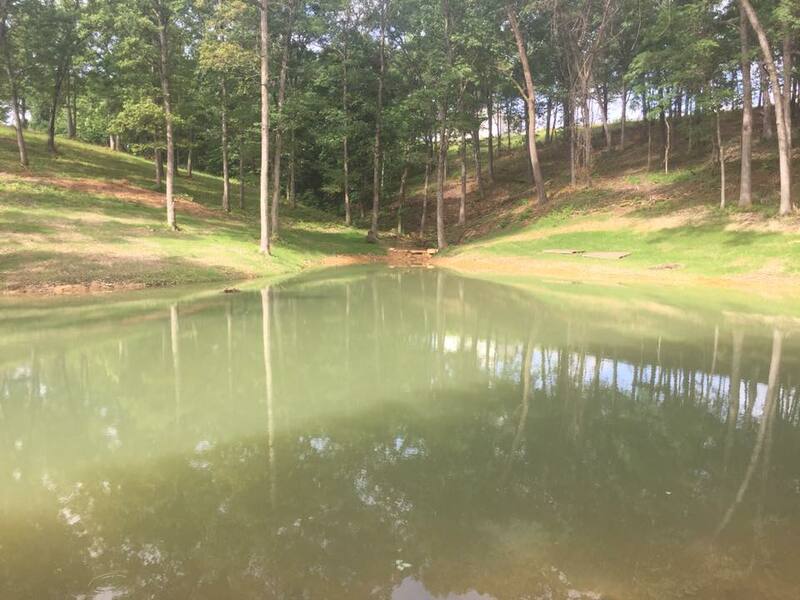 As a locally owned and operated small business, we know that when you hire someone for septic tank installation or demolition services in Cabool, MO, you want them to treat your property with the utmost respect, which is exactly what we do. 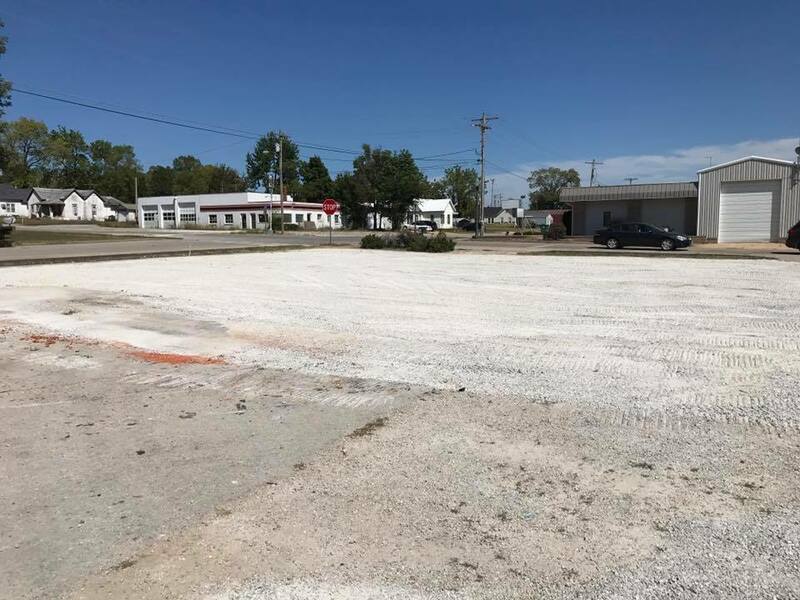 Light commercial: From land clearing to road preparation in Cabool, MO, we have the resources and experience necessary to perform a wide range of light commercial excavation services. 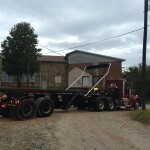 Whatever you hire us for, we will strive to help our fellow local businesses look their best and operate effectively. 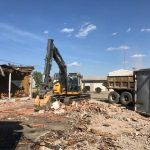 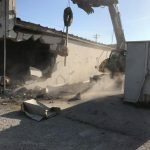 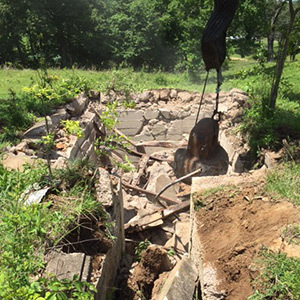 The next time you need convenient, effective and affordable concrete demolition or land clearing in Cabool, MO, we hope you will get in touch with Dotson Excavating. 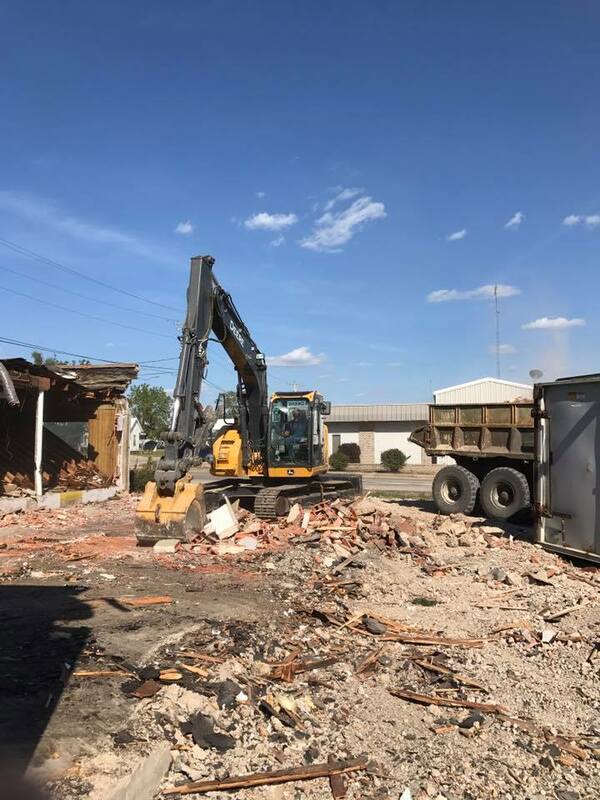 You can reach us by giving us a call at 417-254-0222, or by visiting our Contact Us page for more information. 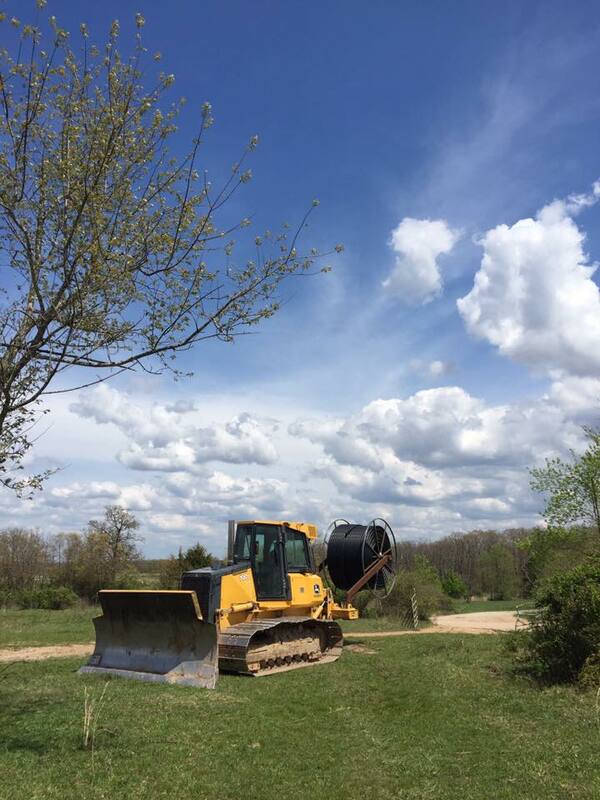 Our new pipe plow allows me to lay pipe from 3/4 to 3″. 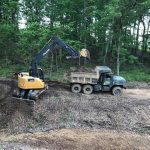 It can put the pipe in the ground up to 24″ deep in good ground and it easily puts pipe at 18″ in rough/average ground. 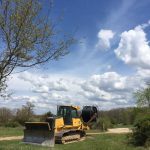 In good open ground I can lay 2500 feet an hour. 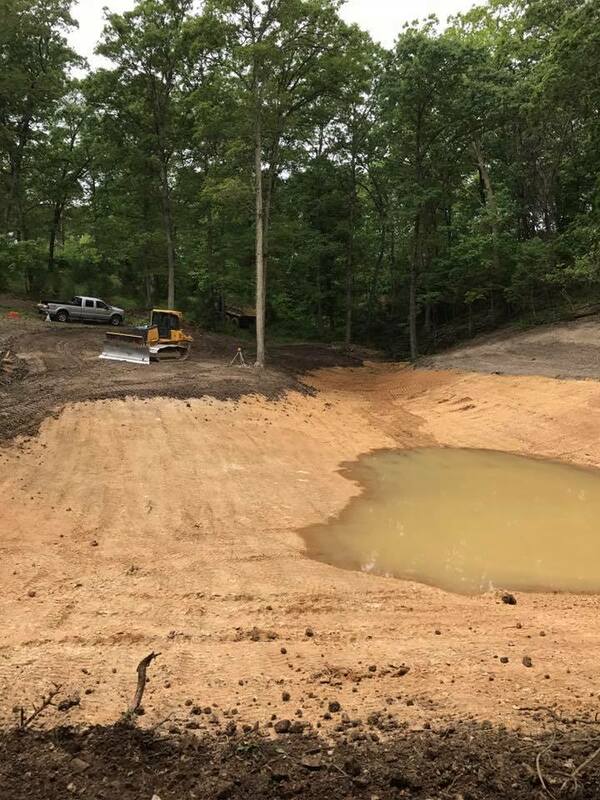 December 4, 2017 Jamie N.
"Riley has done a fantastic job leveling out an area for us to put up a pole barn. 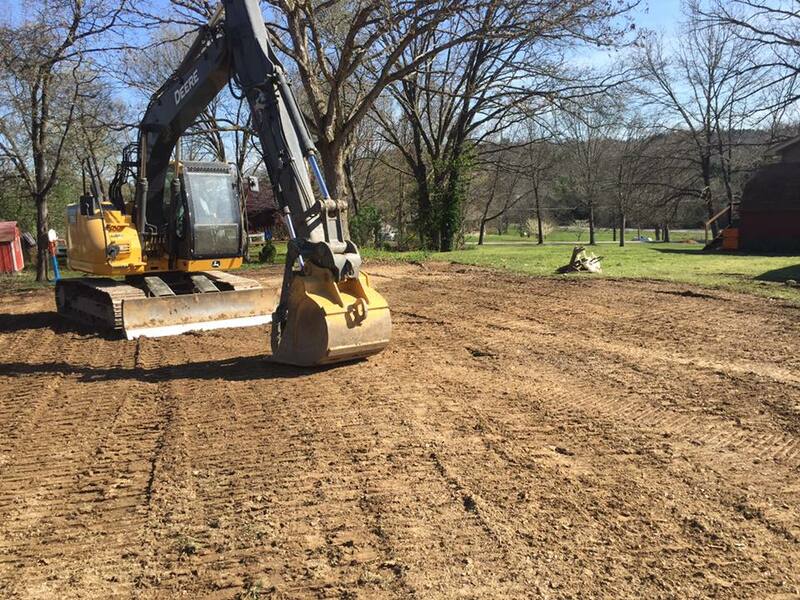 He even smoothed out the driveway on his way in. 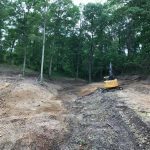 I will be..."
June 5, 2017 Benjamin L.
"We have used Dotson Excavating for work at our church, the community garden, and other task. 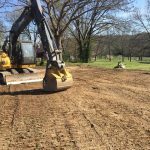 I have recommended them to others and will con..."
December 16, 2015 Tonya S.
"They are one of the best excavating contractors I have worked with for some time. 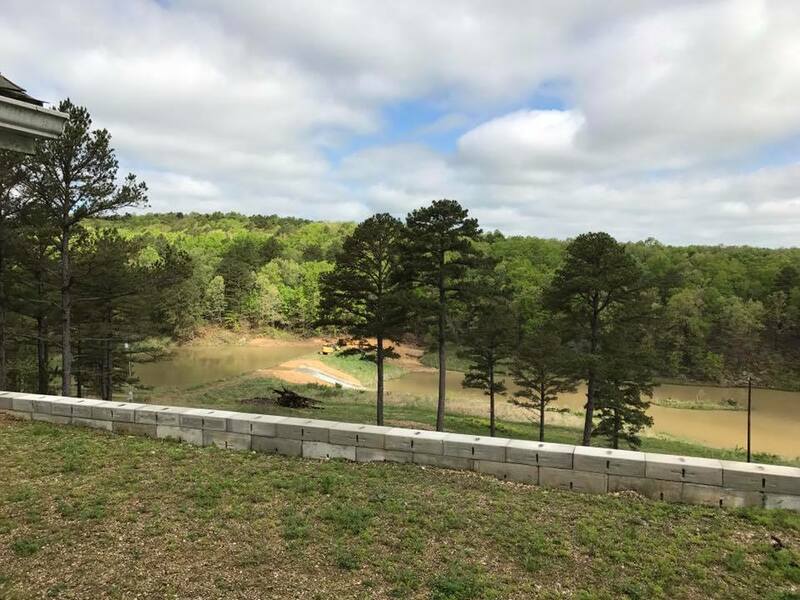 I highly recommend for anyone looking for the fastest and ..."
"Highly recommend. 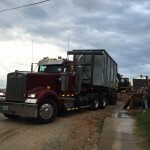 They offered the friendliest service and got the job done quickly. 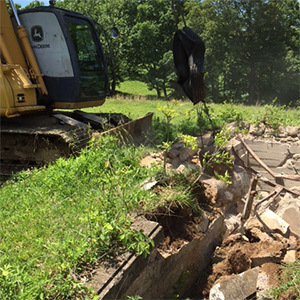 I will know who to call next time I need some excavatio..."